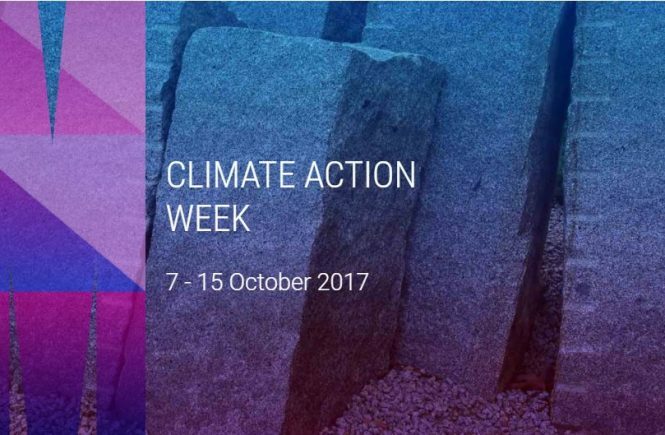 To celebrate Global Climate Change Week, Monash University is hosting various climate action events on campus. Get involved and start taking positive climate action today! 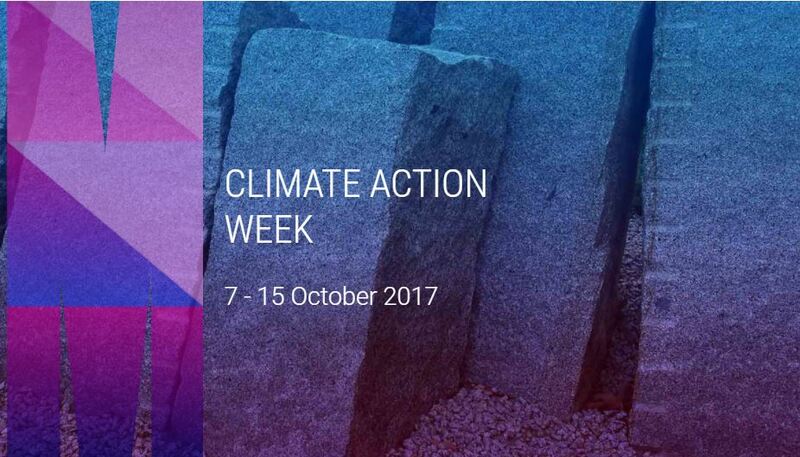 Find out more about the events and register here, to network and meet other sustainability-minded people! 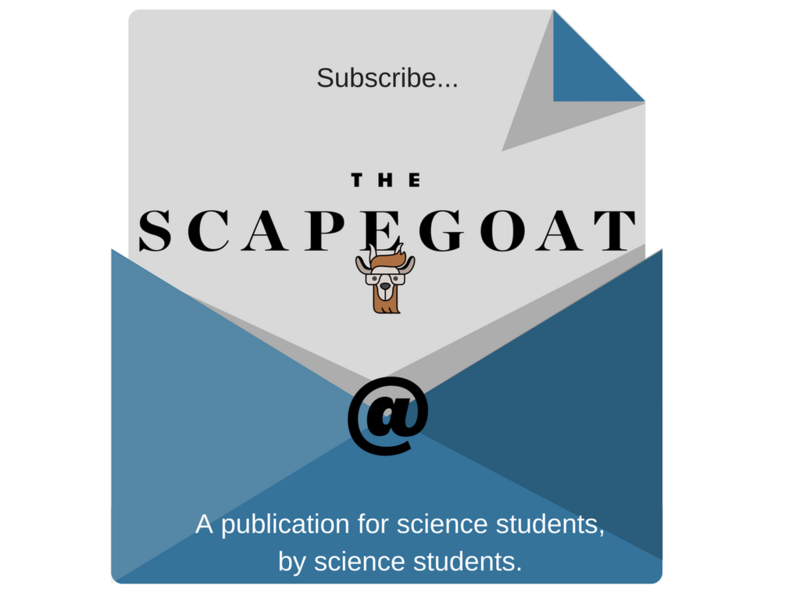 First years: Join us in the Science Peer Mentoring Program!